FRANKFURT (Reuters) - Daimler said on Monday it had signed letters of intent with Iran Khodro Diesel (IKD) and the Mammut Group, as part of the German truck maker's re-entry into the Iranian market. The areas of cooperation include a joint venture for local production of Mercedes-Benz trucks and powertrain components, plus the establishment of a sales company for Mercedes-Benz trucks and components. 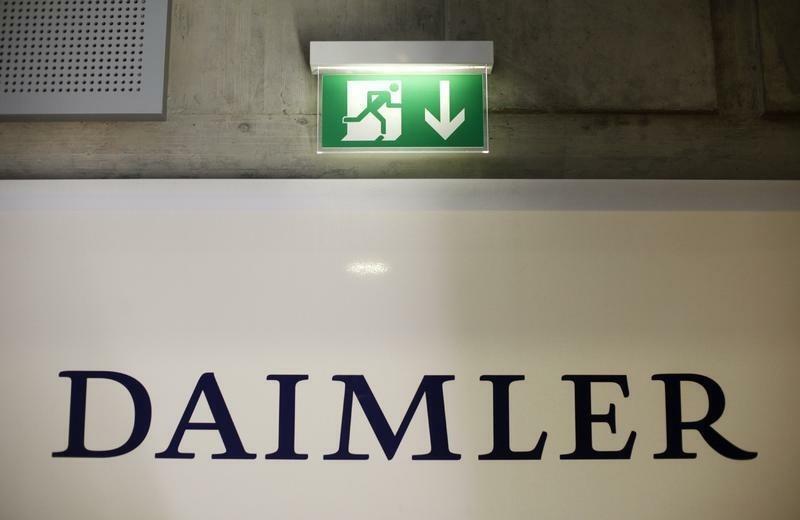 Furthermore, there are plans for Daimler to return as a shareholder in the former engine joint venture Iranian Diesel Engine Manufacturing Co. (IDEM). Daimler Trucks intends to open a representative office in Tehran during the first quarter of 2016, the Stuttgart, Germany-based company said. The first Mercedes-Benz Actros and Axor trucks could be supplied to the country in the form of CKD (completely knocked down) kits - or fully disassembled - before the end of the year, Daimler said. In addition to the plans for Mercedes-Benz trucks, Daimler Trucks also sees great opportunities for its Mitsubishi FUSO brand – especially in the light-duty truck segment. To open up this market, Daimler and Mammut have signed a distribution agreement for the FUSO brand. Daimler can build on a long and successful history in Iran: The company has been present in the market with Mercedes-Benz trucks and passenger cars since 1953, interrupted only by the sanctions phase between 2010 and 2016. Mercedes-Benz commercial vehicles are still present there and remain very visible on Iran's roads. Previously, Daimler sold up to 10,000 vehicles per year in Iran, most of them commercial vehicles.